Paganism is believed to be the oldest religion of the world. Even though the origin of this religion is unclear, there are many people who are of the opinion that paganism can be dated back to the Paleolithic times. They feel that this religion started out because of the desire of human beings to find out about the unknown and also to attempt to harmonize with the heavenly force. This is something that was discovered through the statues and paintings of the ancient people in the caves. Pagan is a word that is a derivative of Paganus (a Latin word) that means a civilian and the word referred to those people who were country dweller, not the Roman military. During the time when Christianity was considered to be the official language of Rome, people who followed a religion before this one were referred to as pagans. The pagans were people who believed in a religion that was before Christianity. However, this term is used to portray the different spiritual paths with affinity with nature. You will find that the concepts that were important for the purpose of carrying on with live is valued and respected even at present. The principles of these concepts have been preserved although modified to go with the modern lifestyle. If you ask me what the pagans believe in then I will have a difficult time giving you this answer because they have various kinds of belief systems. I suppose it will be alright to say that just like there are various kinds of Christians, likewise there are also various kinds of pagans. Different individuals have their own unique technique of worshipping and they also have different viewpoints about the afterlife. What’s more, they also have different opinions when it comes to the heavenly. On the other hand, the beliefs of all the pagans are not in any way bounded by dogma as they do not have strict guiding principles that have to be followed by all. On the other hand, this can not be taken to say that the pagans have no ethics or morals. You need to understand that the followers of this religion have the tendency to follow the universal laws instead of the laws made by man. They are of the opinion that each and every individual have the right to follow the path that they wish to follow and they are also free to worship in any way they want, so long as the actions taken by them do not violate someone else’s freedom. The followers of this religion are of the opinion that the earth has creative energy and has the power to give life to living beings. You need to understand that paganism is a religion where the divinity includes female as well as male. The pagans worship the god (who is the male principle) and the goddess (who is the female principle). It is because of this perspective of absolute opposite that makes the pagans believe that there can not be good without bad and it is not possible for us to have light without darkness. Essentially, the followers of paganism attempt to have harmony and balance with the outer environment and also within themselves. 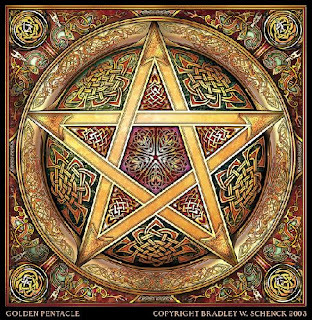 While many people may think that paganism means worshipping the devil, you need to understand that this is not true at all. The pagans do not worship the devil. Many people are also of the opinion that paganism is a religion that believes in brain washing its members and sacrificing children but this is completely untrue. This is not what paganism is about. The followers of this religion strictly believe that you will get back what you give to others. 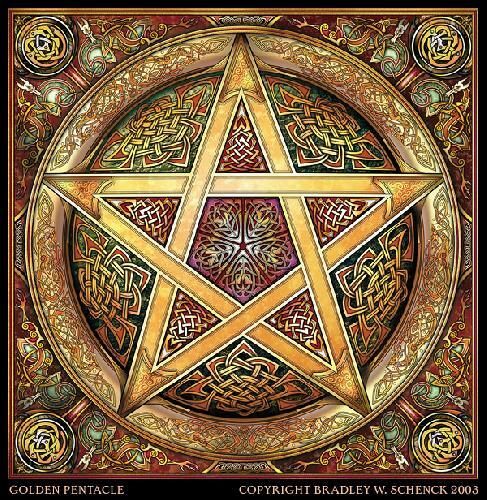 Paganism is a religion that makes an attempt to make the people conscious about humanity. I would LOVE to learn more about Paganism. Very interested.How can one become a true Pagan, one who doesn't just say their Pagan. I would like to join.